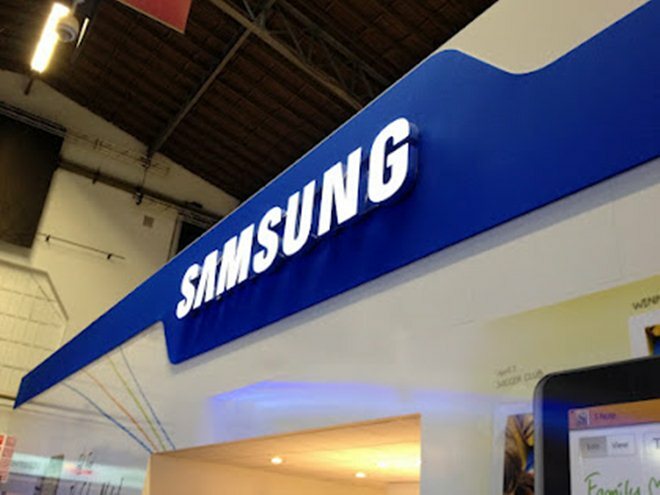 One important piece of Samsung-Apple news that may have been sounded out by a combination of the new iPad launch — “just iPad”, not iPad 3 or iPad HD — and the filing of a new suit against Apple, was the rumor that Apple is working to settle a number of patent disputes with the Korean firm and Motorola. We can’t confirm the reports at this point, but it is not true that we held an emergency meeting of executives involving the issue and our position on the ongoing patent battle with Apple remains the same. It could be that Samsung is trying to maintain a tough image in its battle with Apple, particularly after it went back on its word and filed the new patent suit on its home turf; but, if the rumor is correct, it may be being evasive if the terms of the agreement put forward by Apple are not to its liking. The Dow Jones source claimed that Apple is seeking royalties in exchange for patent licensing, in a bid to make Android less appealing to developers by escalating costs rather than suits, court hearings and possible sales bans. However, the prospect of licensing is not new as it is said to have been raised with Samsung as Apple tried to negotiate before it filed charges. While reputation and image has been the main areas affected by the worldwide Samsung-Apple scraps, the threat of sales bans in Germany and Australia have hurt Samsung financially, both by preventing sales and forcing it to invest in redesigned products. It remains to be seen whether the prospect of other such restrictions, and lost sales, could push Samsung to negotiate, particularly with Apple plans for 2012. The firm launched new versions of its iPad and Apple TV yesterday, and plans are said to be afoot for a new Phone model this year. Apple is squeezing Motorola too, and the possibility that it (and its soon to be owner Google) might be open to talks increased massively this week, after a US judge ordered Google to provide details of its roadmap to develop its Android operating system as evidence for an ongoing trial.